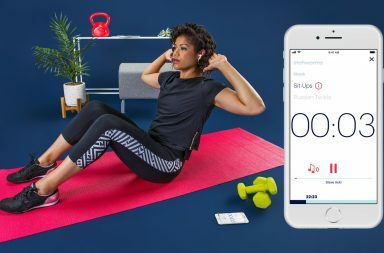 ASICS, the true sport performance brand, is proud to introduce a new way to move with ASICS Studio, a mobile fitness app that offers unlimited access to on-demand workouts. 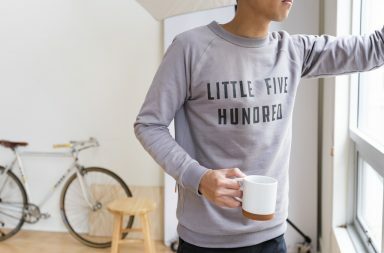 The experience features trainer-led audio, curated playlists, and visual cues to help users keep their bodies moving and heads in the game--wherever and whenever they have time to work out. 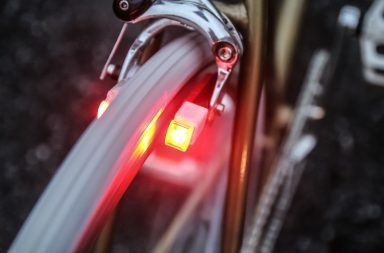 Thinking about cycling lights in the dark season often evokes images of squeaking, slipping dynamos, empty batteries or torn cables, but the new fascinating technic presented on the Kickstarter Crowdfunding platform puts an end to these nightmares. 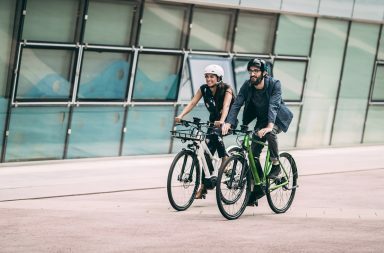 Riese & Müller - www.r-m.de - a maker of luxury eBikes sold worldwide has introduced the stylishly minimal and clean Roadster that will change how you look at eBikes. 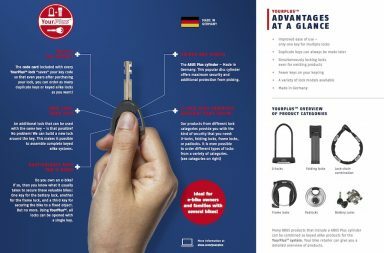 ABUS - www.abus.com - the world leader in mobile security releases the YourPlus lock system, a convenient one-key solution for your bicycle. 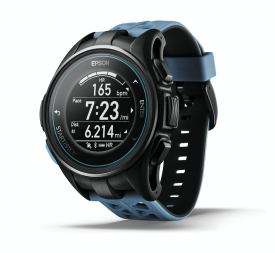 Drawing on its decades-long technical expertise, Epson today announces ProSense™, a new line of GPS running watches that provide exceptional precision, economy, benefits and craftsmanship. 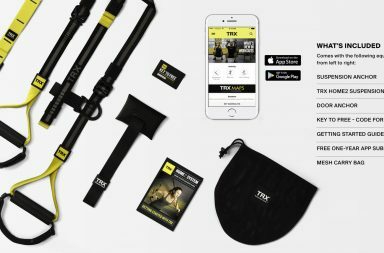 TRX®, the global leaders in functional training equipment, education and technology, launched its most comprehensive fitness solution to date, the TRX® Home2™ System. 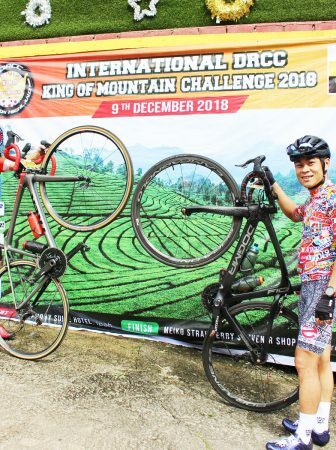 The new system features product-design enhancements and the dynamic TRX app that takes TRX's best-selling Suspension Trainer™ to the next level. 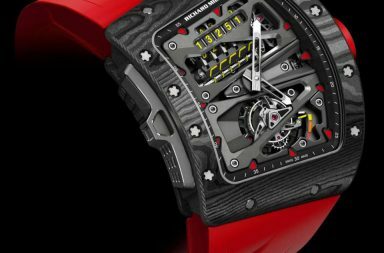 In honor of the four-time Formula One World Champion Alain Prost, Richard Mille unveils a new 30-piece limited edition tourbillon that just may be the craziest watch design ever. 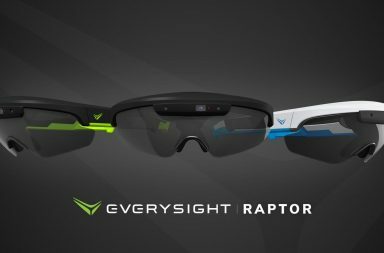 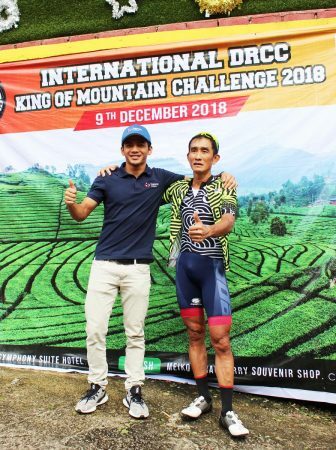 Everysight announces price point, feature set and launch details for their Raptor AR Smartglasses (Raptor), the first consumer-focused augmented reality smartglasses for cyclists, triathletes, and early adopters. 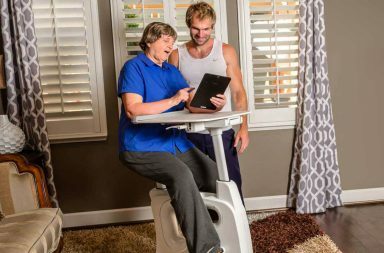 Part exercise bikes, part sit-stand desk, Deskcise Pro is an all-in-one ergonomic powerhouse that checks all the boxes for keeping users active and productive throughout the day.